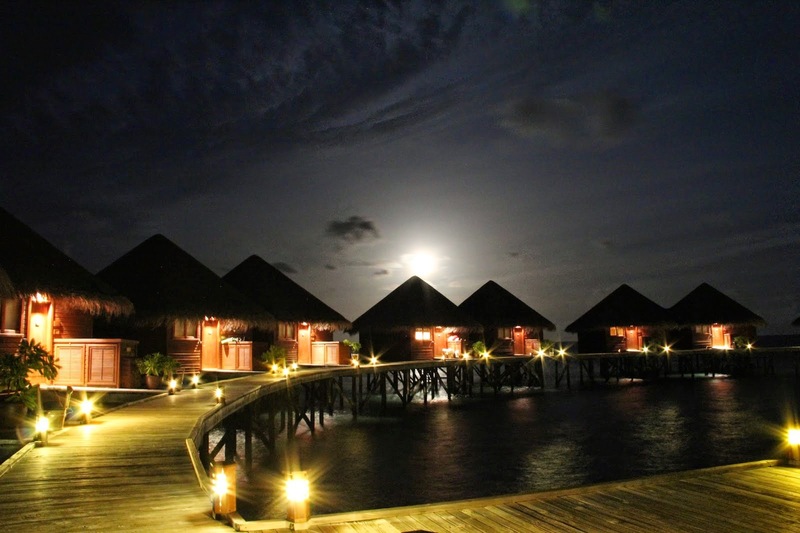 Maldives is one of the most beautiful travel destination, that I have ever dreamt of visiting. My Dream Land! Basically a collection of Islands located in Indian Ocean, the place is truly Magical. There is no other place as beautiful and as lovely as this one, I dream of. The warmth of the sun, the winds of the seas the beautiful aura and the amazing freshness of the scenery, Maldives is just spellbinding. Starting with my favourite destination of Maldives is the “ The Sea of Stars “. The place I have always wanted to spend the night. I read there is a lot of logic behind the place and it is not actually the stars, But I have never ever cared of the Logic. What I have always wanted is to spend my time in a place like this, simply mystical! 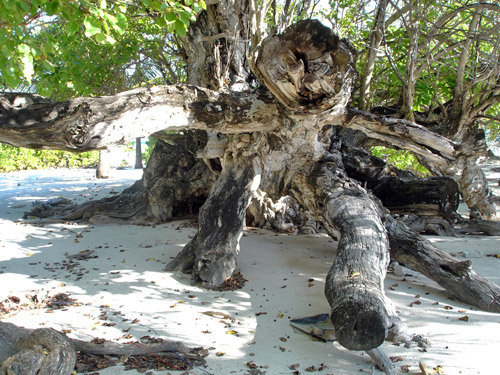 The next amazing place to visit there is the “ Fua Mulaku “, the largest island in Maldives. Located at the south province of the arcepelago of Maldives, The place is extremely beautiful with varieties of flowers and fruits being produced around. The place is the most fertile one than any other island in the country. The other place making this beautiful island mysterious as well is the “ Kudahuvadhoo “. The place is famous for its mysterious mound called “hawittas “, the ruins of temple of Buddha. Though the truth behind the mystery is still not verified but the story has been able to attract a lot of visitors here. The beautiful Island is also well known for its Old Mosque, with some of the best masonry you can every see. 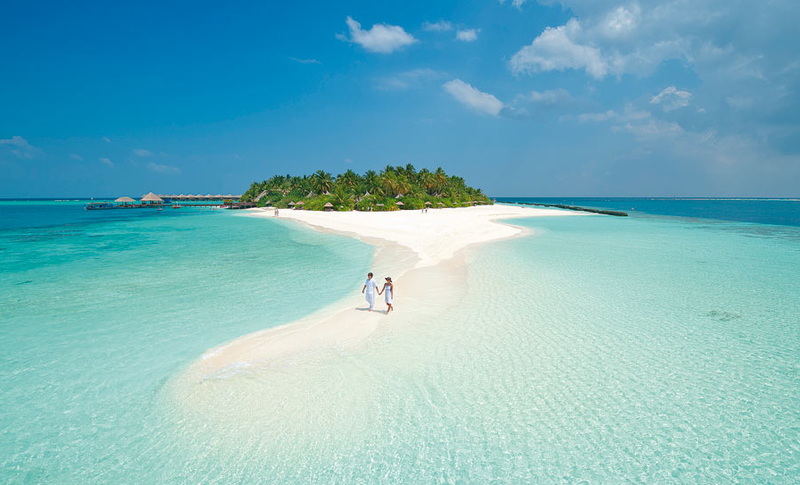 The next amazing place here is the ” Mirihi Island “, most famous tourist attraction in Maldives. Named after the beautiful flower Mirihi, the place has some of the best stay options for tourists. White sand beaches, Sea Bungalows and crystal clear water stretching far across, with an additional bonus of palm tress all across the beaches. You can imagine the beauty of the island. 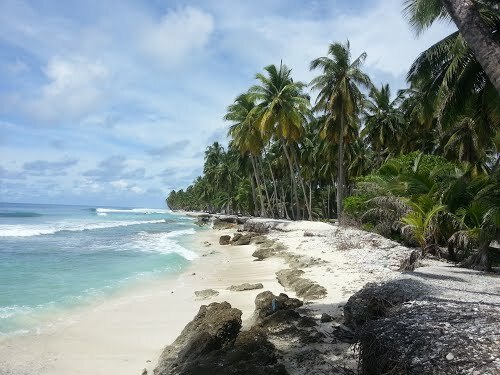 While we have gone through the most beautiful and scenic places of Maldives, How can we forget its cultural beauty. Maldives National Museum, is an amazing and interesting place to go through the culture and history of Maldives. 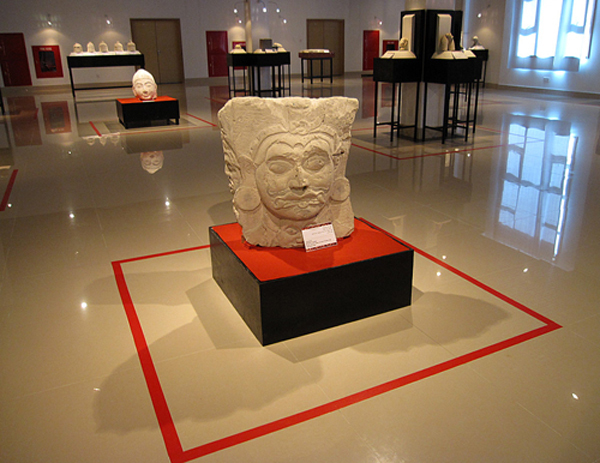 The museum consists of some of the famous sculptures and coins used in past decades. This is a must visit place for all the lovers of history and sculpture. Travelling is my craze, it is just like a drug to me and my life would definitely be passionless without it. And with places like these my love keeps on growing each day.I hope all travel lovers would love these places, if you liked my list go ahead and share your favourite with me. Previous PostHappy Birthday To the Bestest Brother!Next PostHappy New Year 2015! Yes my dream land too! I always had them in my mind!